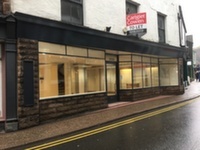 Keswick lies at the heart of the Lake District National Park and is one of Cumbria’s most visited destinations year on year. 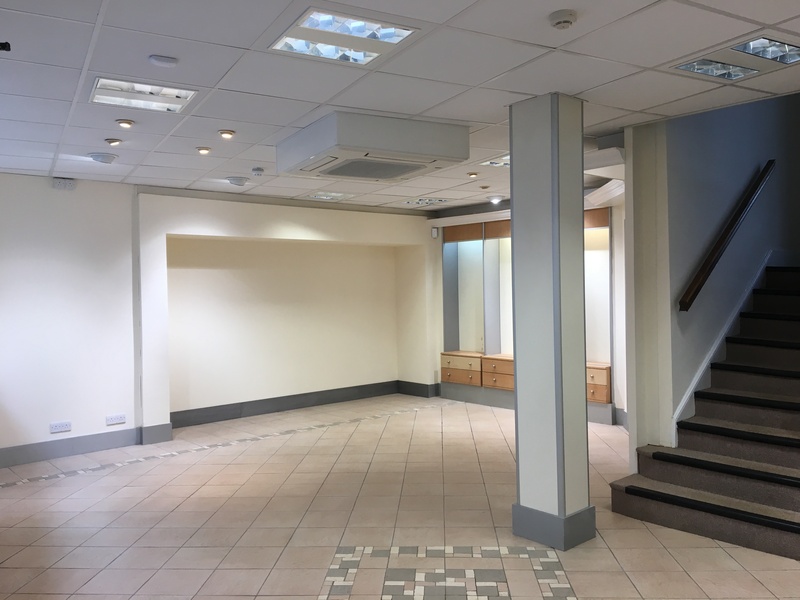 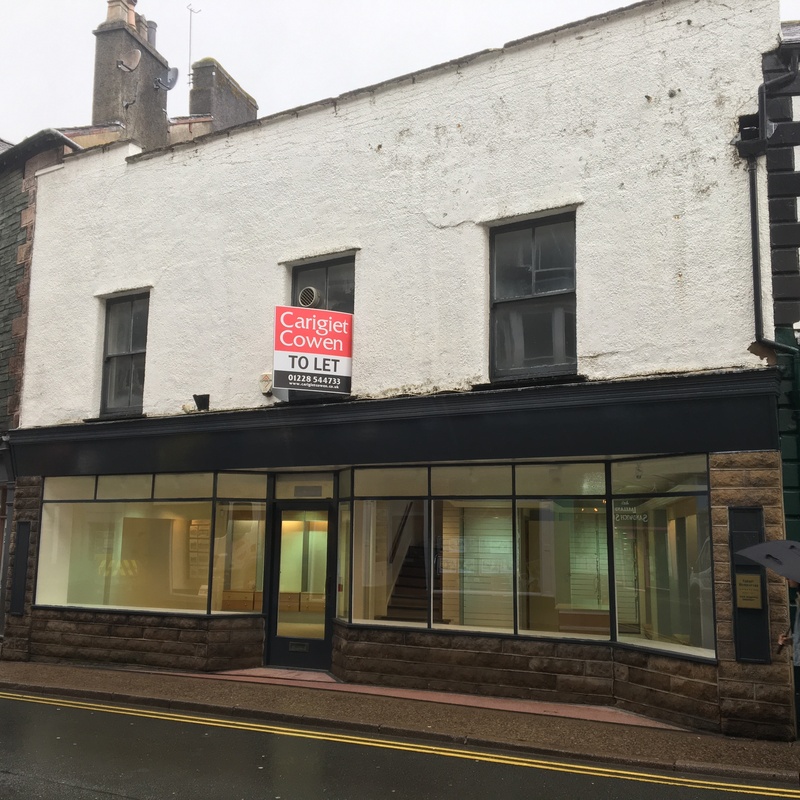 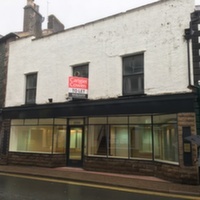 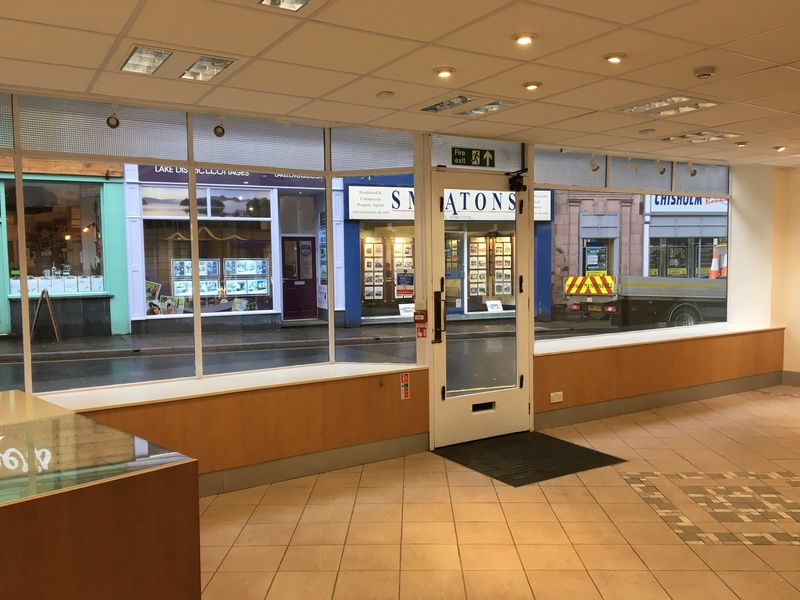 This is an exciting opportunity for a national retailer or local business, seeking a presence in Keswick to rent an attractive property close to the pedestrianised section of the town. 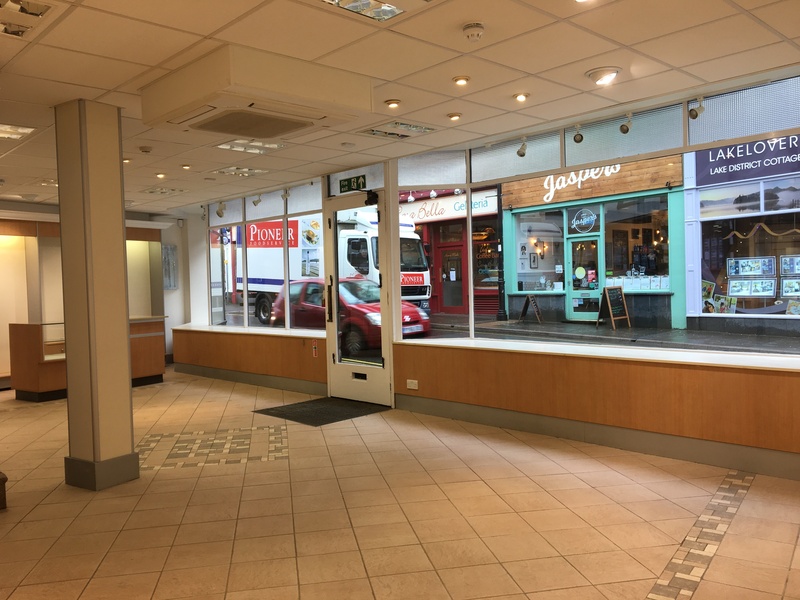 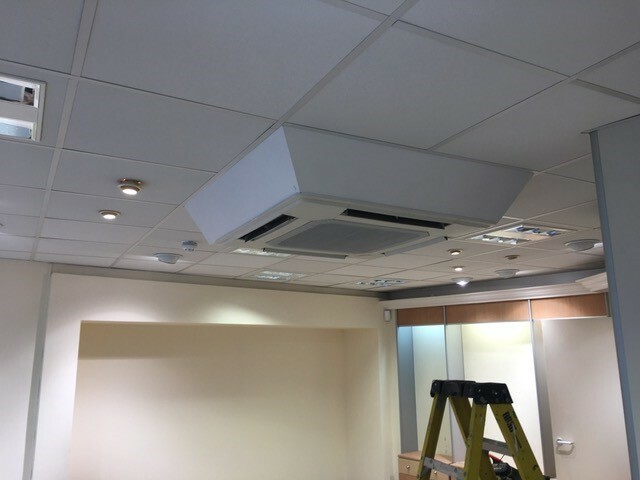 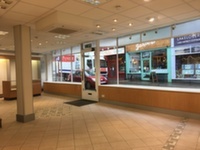 Nearby occupiers include; Costa, WH Smith, Greggs, Joules and Mountain Warehouse, as well as a range of established estate agencies and café / restaurants. 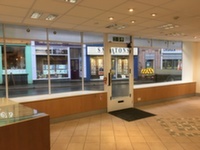 The premises provide an open plan ground floor sales area benefiting from an extensive glazed frontage. 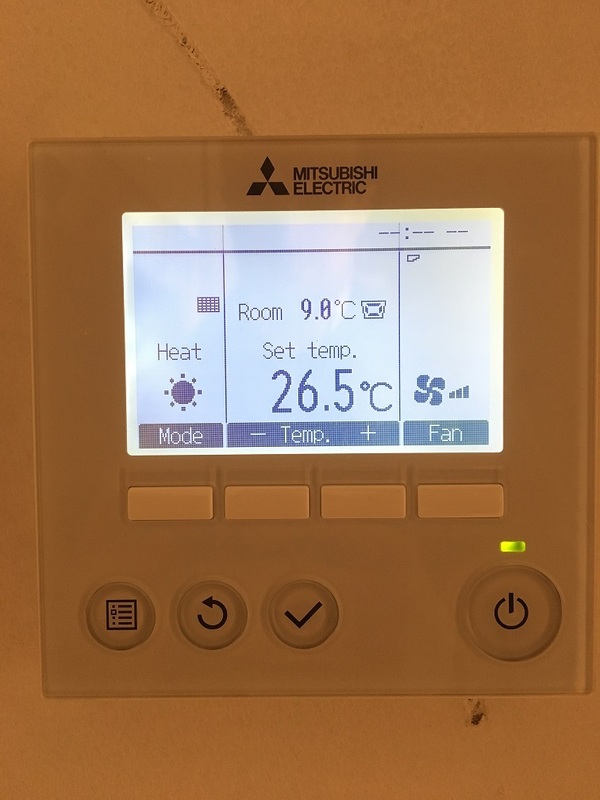 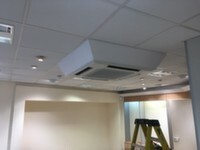 Storage / office / kitchen areas are provided to the upper floors. 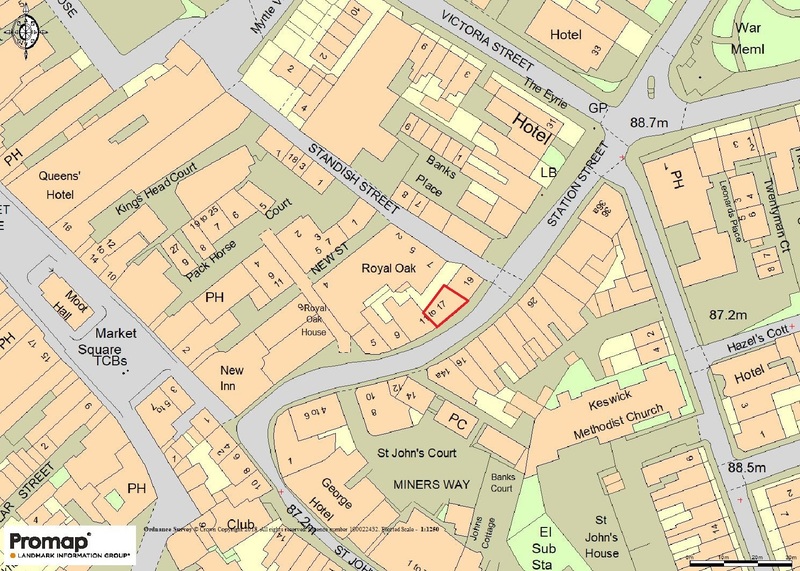 Subject to planning, the building is suitable for a variety of; A1, A2, A3, A4, A5 and B1 uses.